Q. Why is Google Scholar blocking me from searching? If you get a CAPTCHA message this may be due to an unusually high amount of traffic from University servers to Google Scholar, which causes Google Scholar to limit access. This is a known issue which affects universities across the globe. Sometimes Google Scholar does not display the CAPTCHA tool correctly. In such cases, users might see different messages or be unable to complete the CAPTCHA task successfully, despite repeated attempts. 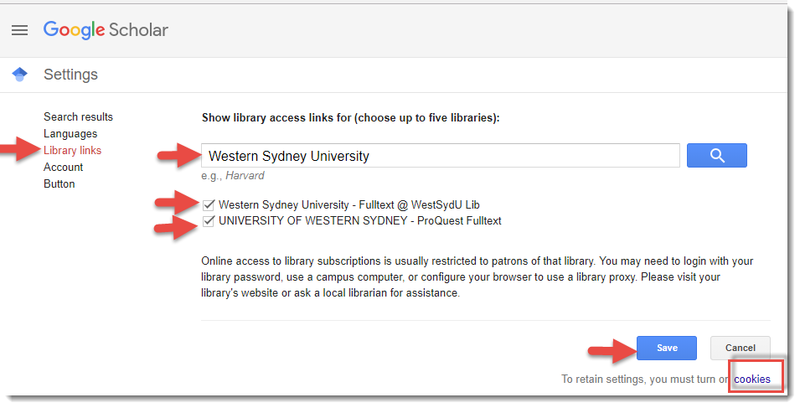 Google Scholar should now recognise you as a Western Sydney University student. 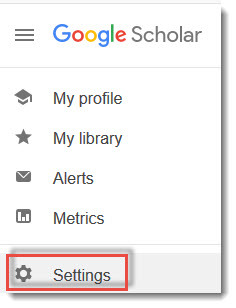 Will this fix my bookmarked links to Google Scholar from the library website? No. During times of intermittent access you might consider temporarily not using the bookmarked links to Google Scholar made via the library website until the intermittent nature of the problem is resolved.